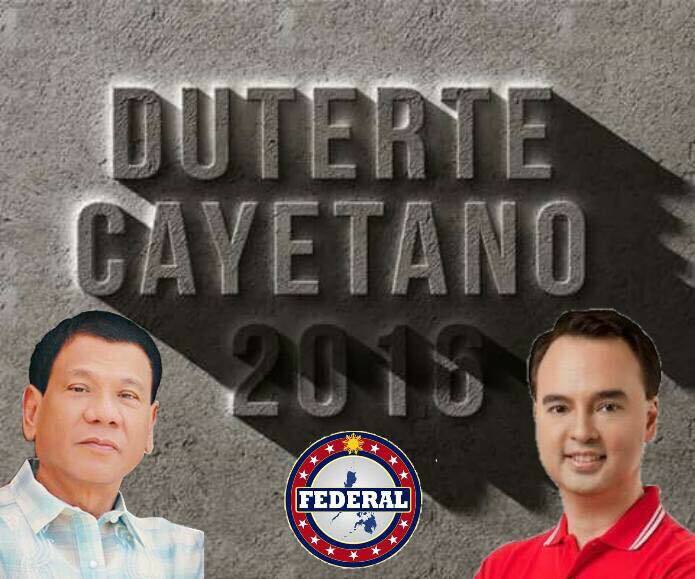 Photos below courtesy of Aldie Bayron ( D' Leonor graphic artist/ web designer ). 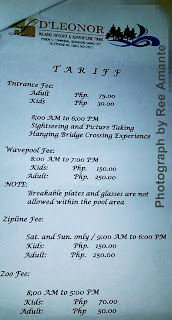 Photos below, courtesy of Ms. Katrina Cecilia Acaso Elid. — While I was jotting down the latest information of LDL project, the Leonora Garden Heights in Cabantian with Mr. Romeo J., He shares the company's latest and biggest project which is located in Bgy. Communal in Buhangin District. 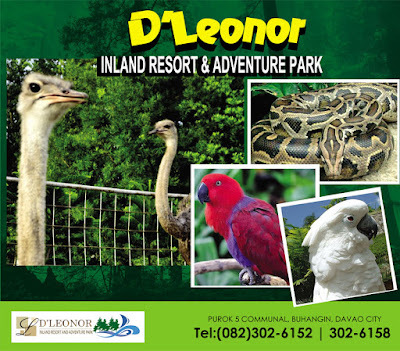 And it is the D' LEONOR Inland Resort and Adventure Park. 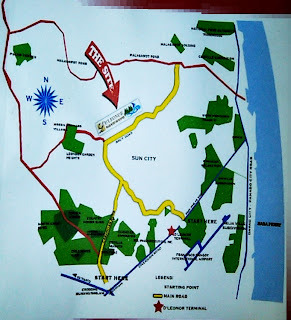 As we talk about the details of the resort, I was amazed to find out that the project covers the whole 30 hectares of the land (more or less), Yes you heard it right! the theme park resort is very huge. 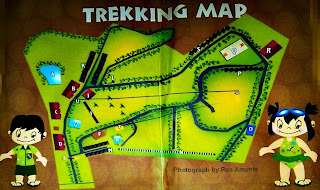 And I don't think you can finish to roam around the area within a day if ever all the rides and amenities are all done. Mr Romeo added, that "some of the amenities are already operational while others are on its way for construction". 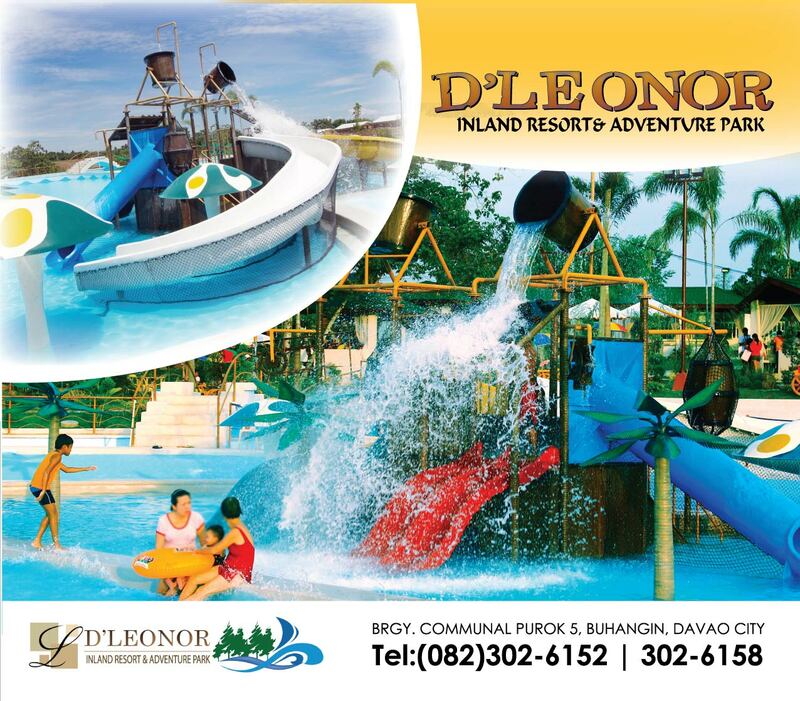 The moment these amenities were all finished, I am pretty much sure that this will be a big hit for the Davaoenos and other people from Mindanao area. 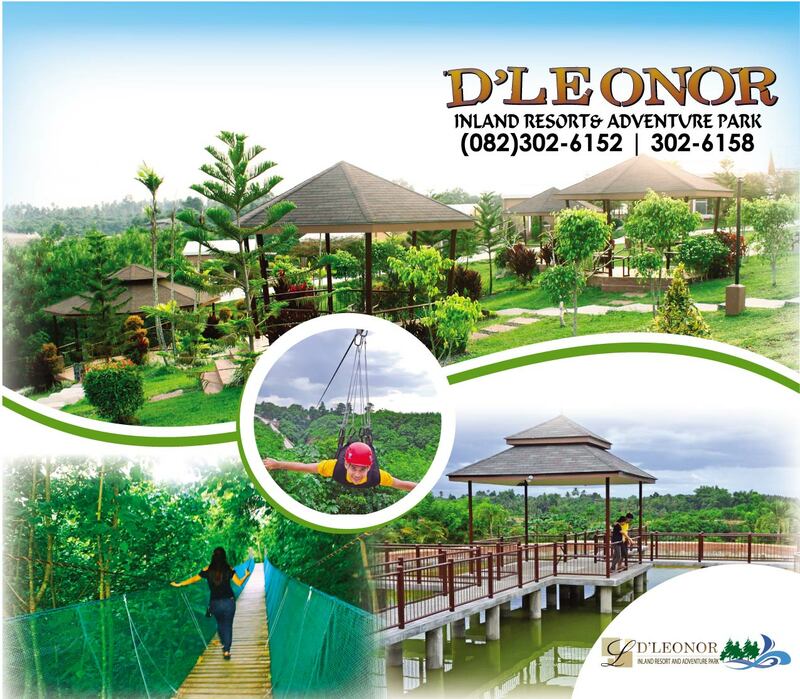 And also this will be an additional attraction to the Davao tourism industry. 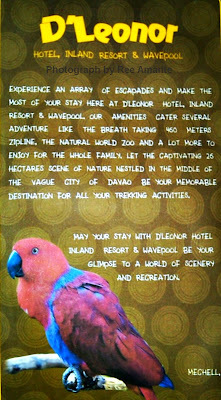 from the Flyers that was given by Mr. Aldie Bayron. 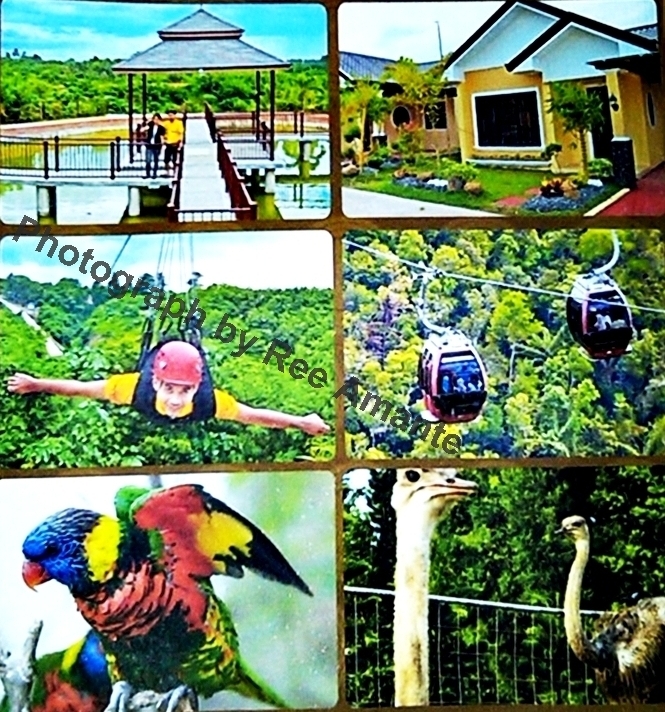 The Zipline is 460 meters long. 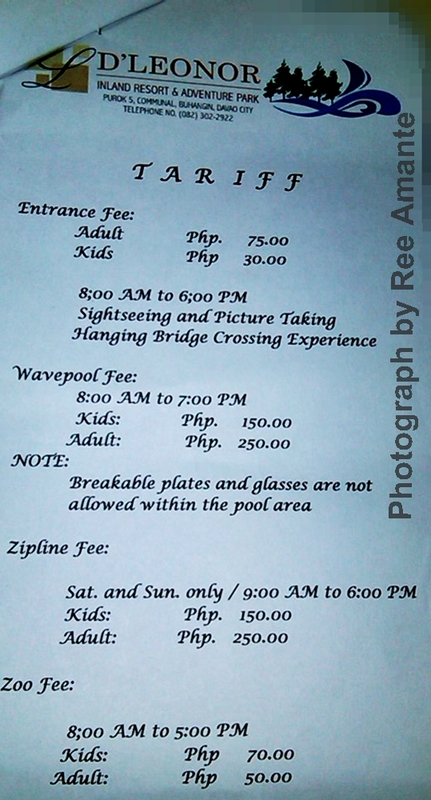 Wave Pool can accommodate 250 to 300 person. 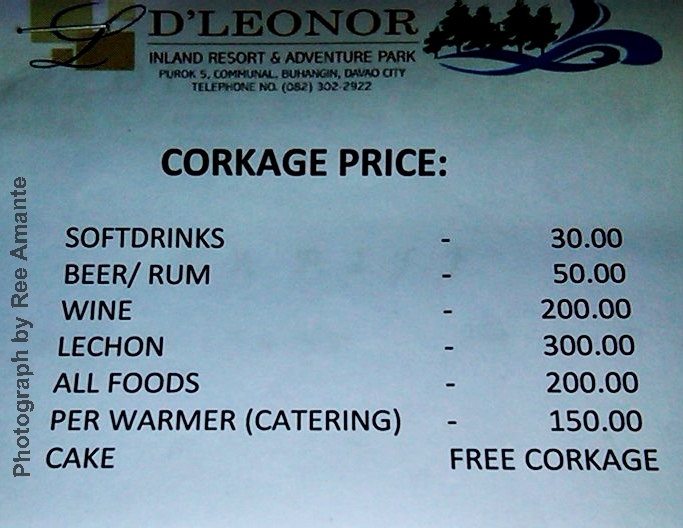 Entrance fee inclusive of a free shuttle ride around the resort only. Or U may try to check the tel.# indicated in the picture below..
→ is a new and exciting place for all , ideal for Family outing, Business outing, Company's team building, Barkadas (a group of friends), et al.This Theme Park will cater to all Davaoeños as well as to other tourist as far as Cotabato City, Kidapawan, Bukidnon, Butuan, General Santos and other neighboring cities and towns within the Davao Region who were an avid clientele of the company's businesses like the Emar's Wave Pool, The Japanese Tunnel, D' Leonor Hotel - JP Laurel Ave. Bajada, etc. 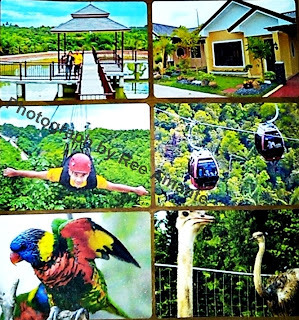 It's so much fun here, more animals are coming.. 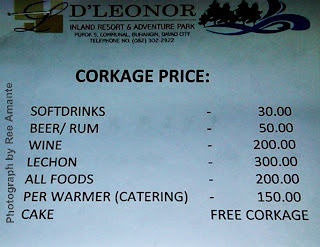 I would like to extend my great appreciation to Mr. Romeo J. and likewise to Mr. Aldie Bayron who give me the details in this resort. They're inviting me this saturday to check some of the rides and other attraction but am not sure if I can make it, but hopefully I can visit there soon to experience the real thing and to get more real pretty nice pictures of the resort. 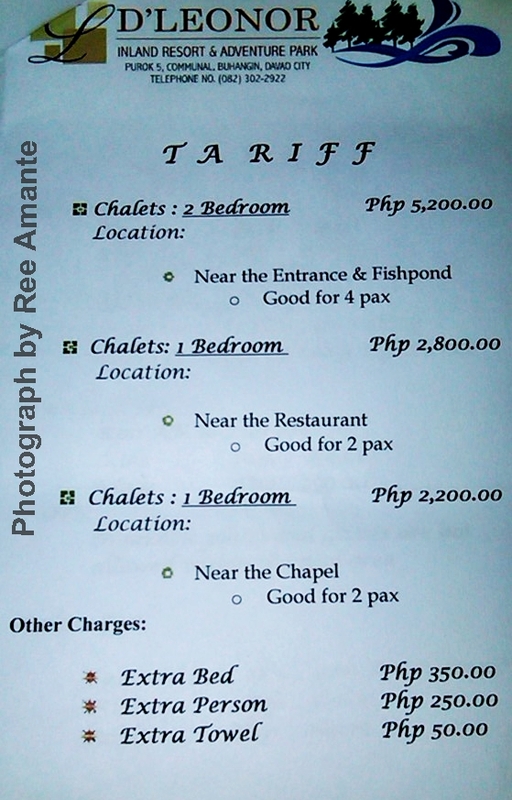 Prices indicated here may change without prior notice. Policy of the resort may change also as the years passes by. Contact numbers also in this blog may change. Just click the photo to enlarge.. Updated photo as of March 2018. 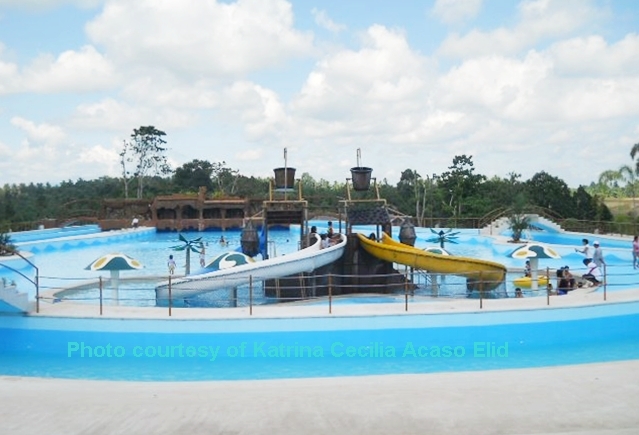 Maganda talaga ang lugar, preserved ang trees, ongoing ang development ng resort at balita ko ito ang Enchanted Kingdom ng Davao, wow! ang galing may mapapasyalan na ang mga Dabawenyo, ginagawa na din ang mga different kinds ng rides nila. 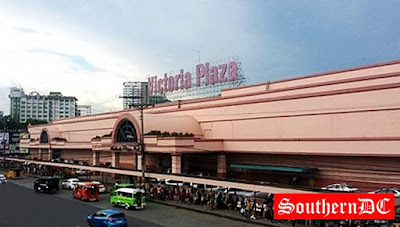 OK ang mga facilities, Ok din naman ang service ng mga staff, at accommodating din talaga ang manager, higit sa lahat masarap ang food ng restaurant nila. 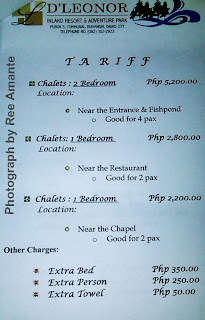 hi, i just want to inquire about the prize of the cottages ,its not included in the list and can we stay there overnight?do they have additional fee? the place is good. a converted wilderness to CONCRETE JUNGLE!! AMAZING! oo nga po need namin malaman magkano entrance for both kids and adult at cottages rental para go go go na agad..thank you! @Cheng: may mga price po sa ibang amenities dito, then u can also contact D' Leonor thru their landline number..check it out in this blog..thnx. nobody's answering the phone.. do they have a new number? @ Anonymous (May 21, 2012): try to call/contact the office or visit the office personally. @Anonymous (May 26, 2012): baka busy lang po ang kanilang phone. 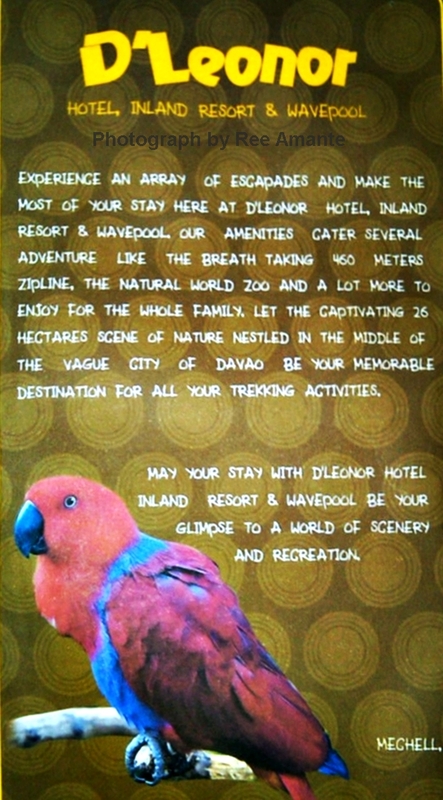 I was really amazed by your positive feedback with the place and as well as to the staff of the resort.. If the given contact numbers above is not functioning or out of service, pls try check/call the contact numbers of the Japanese Tunnel or The D' Leonor Hotel in Bajada, Davao City because they are the affiliated establishment to this inland resort.